In your family you may have a set of engagement and wedding rings, a diamond pendant, or even a diamond bracelet that has been passed down from generation to generation. Many families enjoy the tradition of purchasing a jewellery design made to last through several centuries. Today more individuals getting married would rather purchase a new ring set for their marriage, than go with a more traditional and meaningful set. You may also purchase other white diamond jewellery to have something new; however what you purchase could turn into a collectible item that is passed down through the next hundred generations just as your great- great grandmother’s wedding set was. 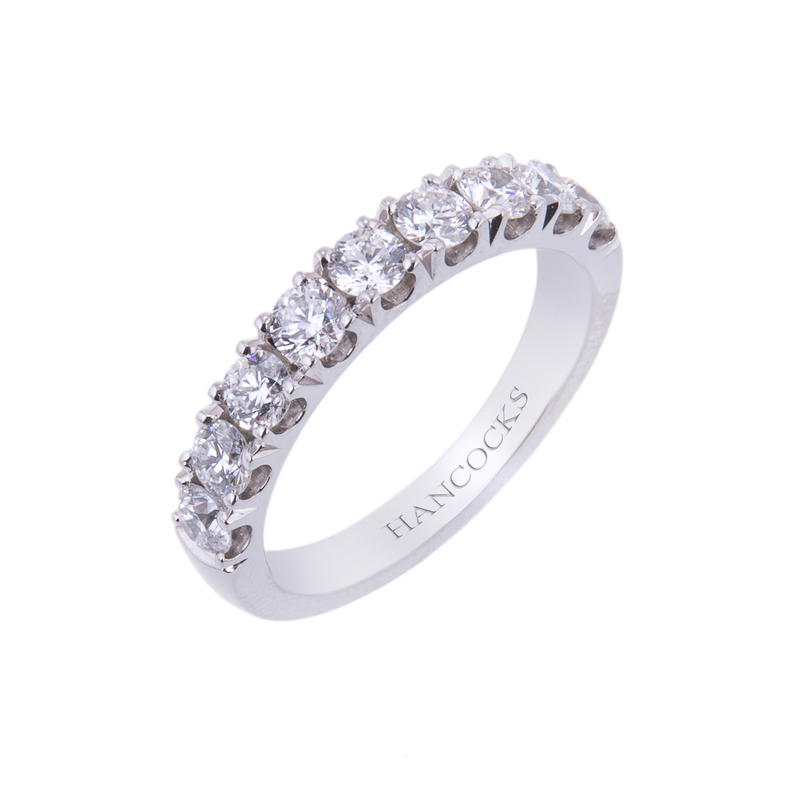 At Hancocks Jewellers the jewellery designers and knowledgeable staff recognise your need to have something new, but also something with quality and durability to start your own traditions. 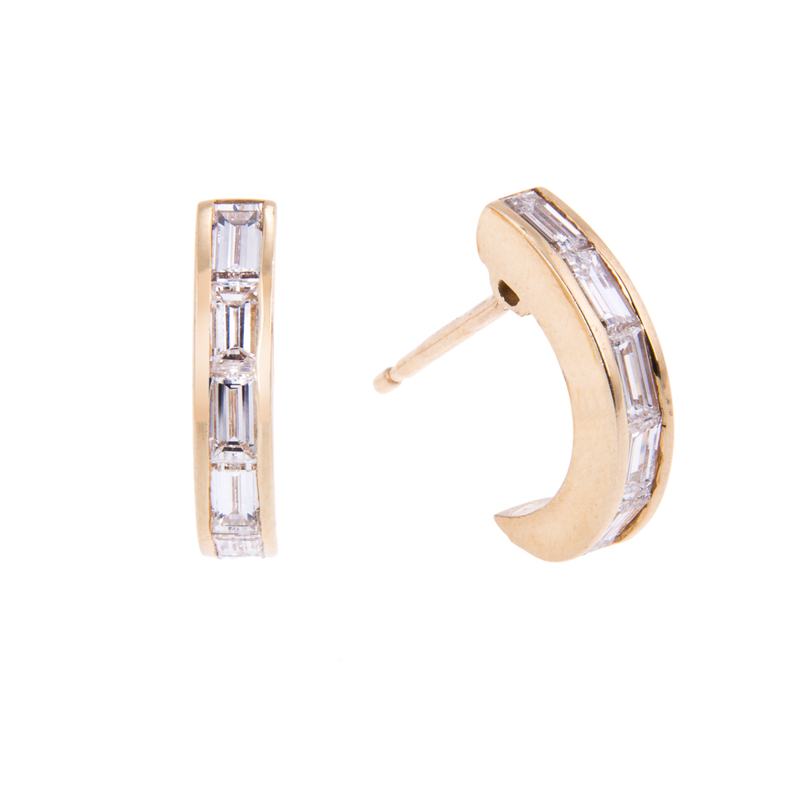 One piece of designer white diamond jewellery you might consider is 52/159. 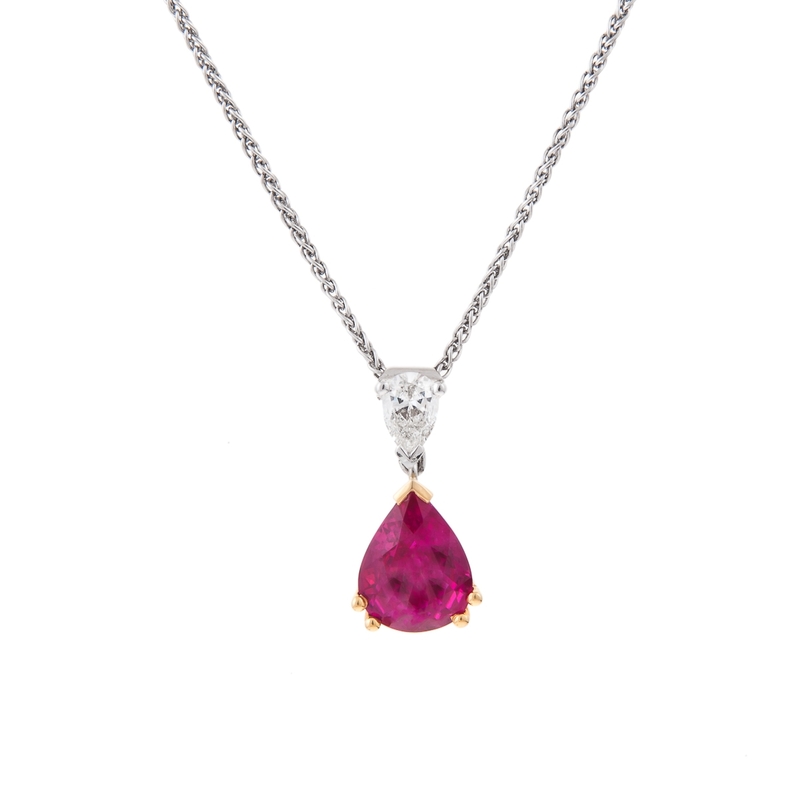 This piece is an 18 carat white oval ruby and diamond pendant. It has 2 oval diamonds in a 4 claw setting, with an oval ruby, set in yellow gold with a white gold chain. This pendant is just one of numerous items Hancocks Jewellers have for sale. You may be more interested in an engagement or wedding ring for your tradition and collectible white diamond jewellery. If you are interested in collectible white diamond jewellery, such as a ring you should considered 2/305. This white diamond ring is in a platinum setting with one heart shaped diamond with 3 claw setting. It is rated at .93 carats. 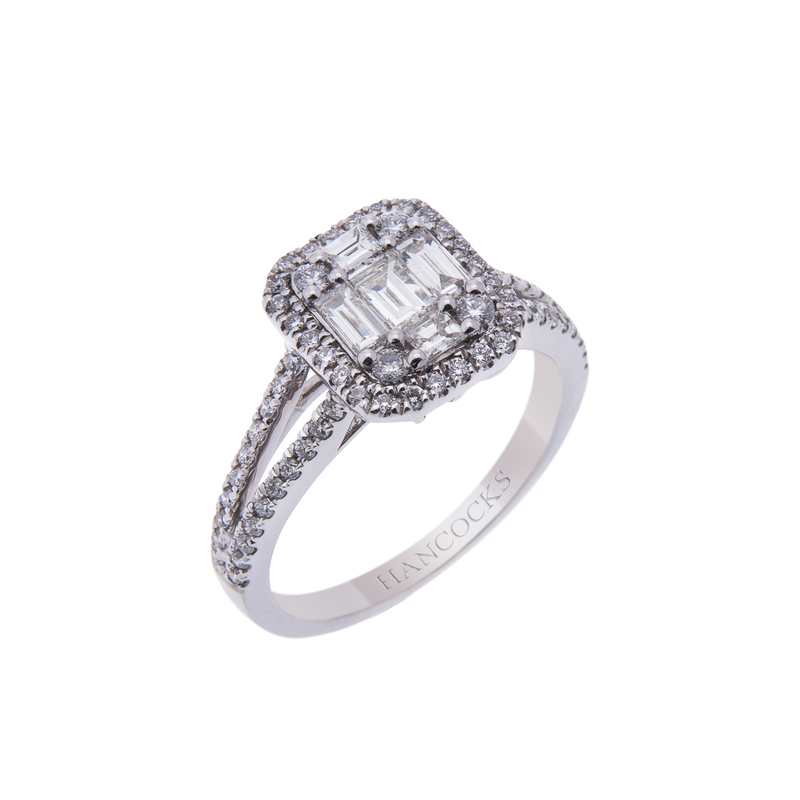 Hancocks Jewellers want you to have a special white diamond jewellery design for you to remember a special day or event in your life. Their staff is on hand in Manchester to help you choose the perfect piece for a loved one or yourself that can be passed on to your children and grandchildren.